regarded one of the world's Top Superfoods. Acai berry or some called ah-si-EE or ah-sa-I but actually from a native speaker who is Brazilian but it pronounced Acai (ah-sah-EE), which is the fruit of small diameter balls. It is about 1 inch resemble black grapes and blueberries. Dark purple to black tastes like a blend of berries and chocolate. Full of nutrition and many nutrients that the benefits to health, human interest. Açai berry can be found in the Amazon region of Brazil and Peru. 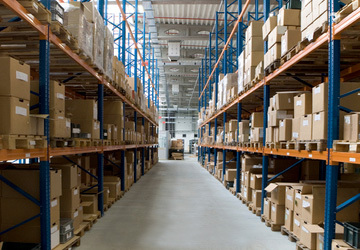 The plant is located in an area of tropical palm. The trunk has a height of 15-30 meters tall, slender blade length of about 3 meters. Açai berries are important to indigenous people in the Amazon region of Brazil for a long field. The ancient natives dubbed it. "Holy fruit" will take its results to make food and drinks and herbs for use in therapy . The leaves are used to weave them into a hat basket in the trunk, the roof construction. Acai berry are full of vitamins, fiber and good elements. 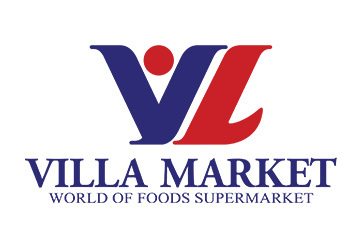 We are providing you only the best and authentically sources from the natives. We are dedicate to sourcing our Acai from local farms and markets.' 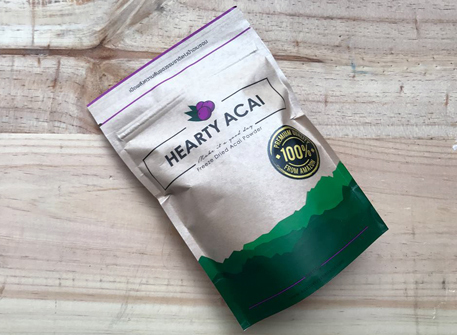 Hearty Acai' are packed with superb quality sending directly to you. 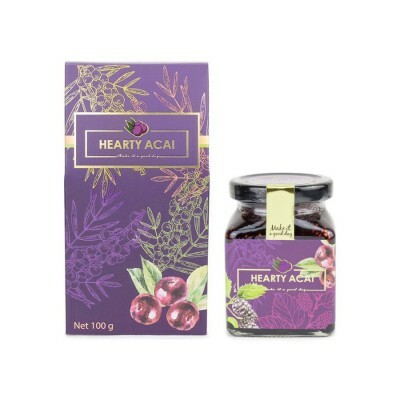 'Hearty Acai' is designed to empower you with choice for creating a vibrant life- Body, Body,Mind,spirit! And enjoy to create your healthy drink.